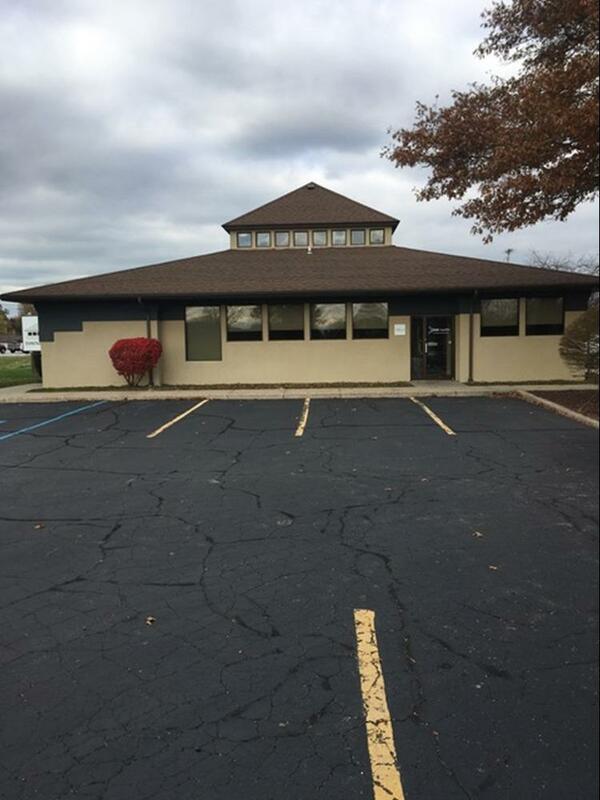 Marketing Remarks: Highly attractive stand alone modern office building built in 1990 with excellent visibility to Hwy 49, with close access to the Indiana Toll Road and I-94. Ample parking. 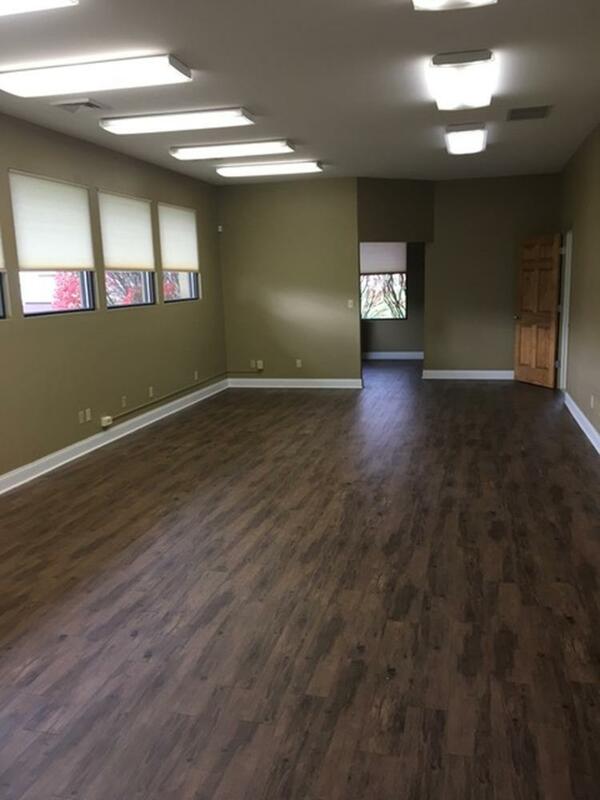 Space includes : kitchenette/break room, 2 bathrooms, 6 offices and large flexible open space. 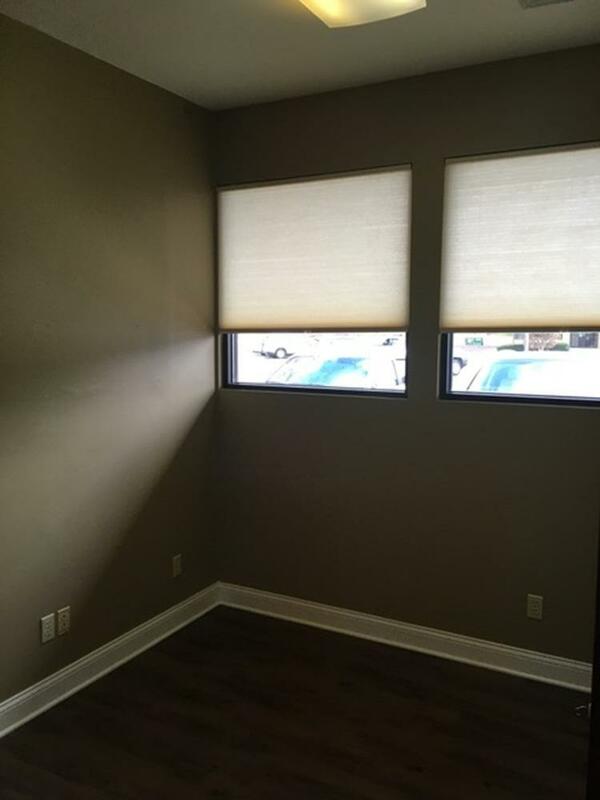 Ideal for professional office/medical users, ready to move in. 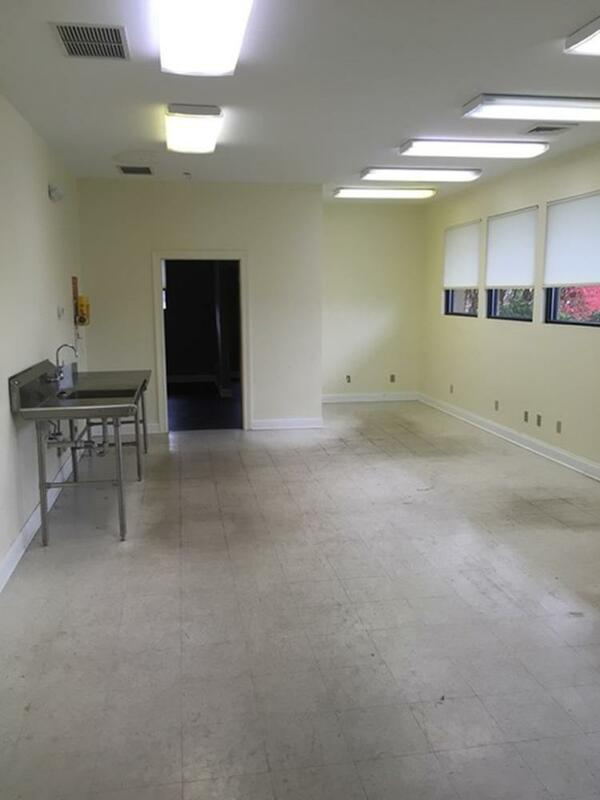 Modified gross lease with tenant paying utilities and snow removal. 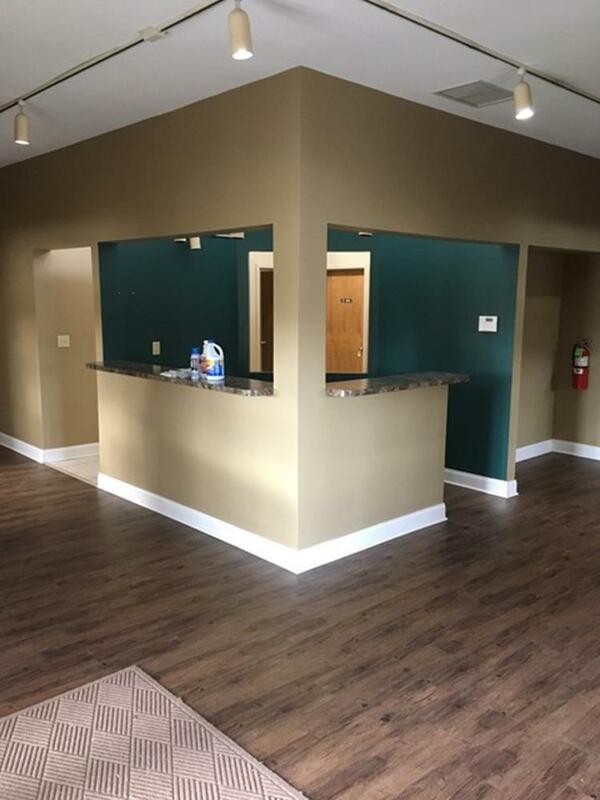 Office is cable/internet ready. 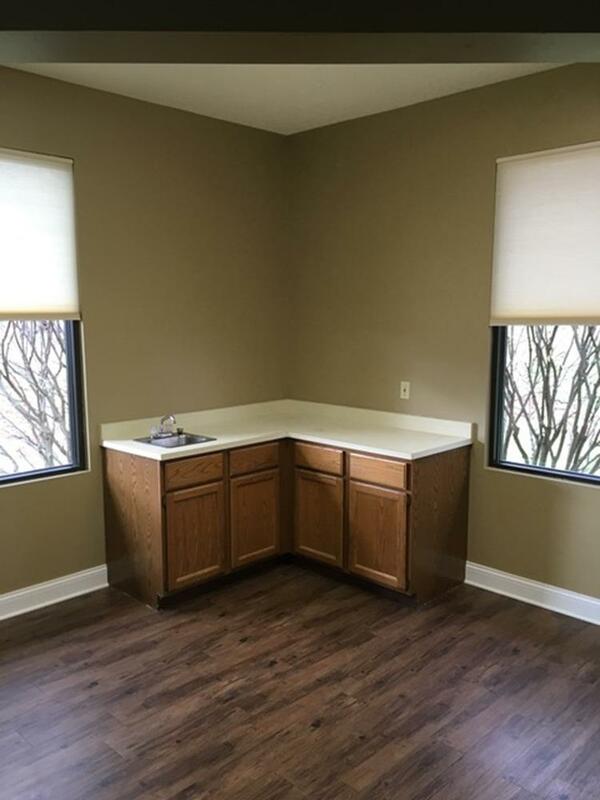 One month security deposit and 1st month's rent due at Lease signing.